I'm back with another round-up of pregnancy and baby products. This week I'm sharing a few new brands as well as a old favorite. Check them out below! 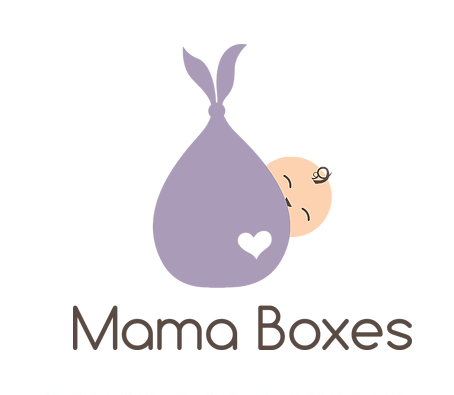 We kick off this week with Mama Boxes, a site that offers care packages filled with goodies for pregnant women. Each Mama Box includes up to 10 sample or full size products curated specifically for each pregnancy trimester. 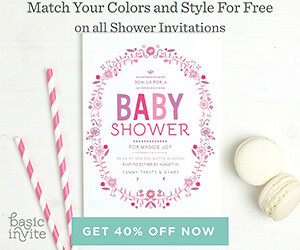 Included in each box are a wide range of products including: morning sickness remedies, prenatal skincare, healthy snacks, baby products, safe cleaning supplies as well as exclusive offers and discounts. We've been Bumbo fans ever since Jack was a baby. Both Jack and Dylan have enjoyed - and loved - their Bumbo seats. With baby #3 arriving in late September, we've decided to upgrade to the new Bumbo Multi Seat, in pink of course! Featuring their signature soft foam pad which can easily be removed to clean and to add extra room for a growing child, The Bumbo Multi Seat can be used as soon as your baby is able to sit unassisted all the way through the toddler stage. The new seat can be used during meal times as it comes equipped with a tray and straps. comes with a tray. To convert the feeding seat into a toddler booster seat, simply remove the tray and bring kids up to the table to enjoy meals or playtime. Turn the new Multi Seat into an interactive play surface with the Playtop Safari Suction Tray. Featuring a colorful flip book, mirror, bead maze, an elephant toy that rotates & clicks, and a cup holder for drinks & snacks, this fun tray will provide endless entertainment. Screen printed by hand in sunny California, Young One Apparel is a brand created out of a love for music, minimalist design and capturing the spirit of youth. 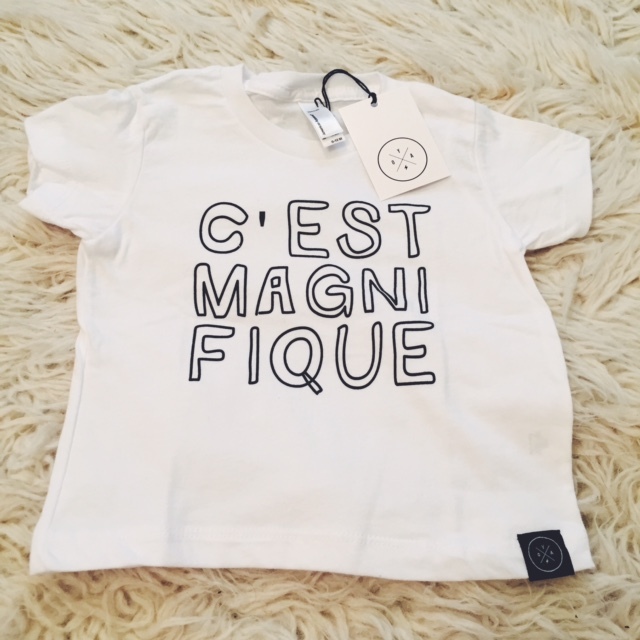 Featuring unique and eclectic designs, YOA offers tees, tanks, sweatshirts and accessories for babies, kids and adults. I'll be sharing some pictures of Dylan's 1st birthday family photo sessions soon, both my boys wore YOA tees. The second I found out that baby #3 was a girl, I knew I had to get my Star Wars obsessed husband this book. 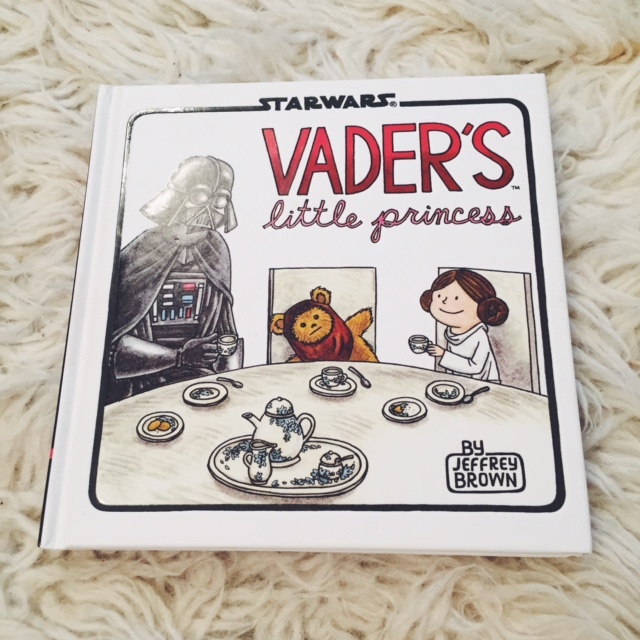 Vader's Little Princess by Jeffrey Brown, is the follow up to the bestseller Darth Vader and Son. In this tale, Vader faces the trials, joys, and mood swings of raising his daughter Leia as she grows from a sweet little girl into a rebellious teenager. Brown's funny illustrations give classic Star Wars moments a twist by bringing these iconic family relations. From tea parties to teaching Leia how to fly a TIE fighter, regulating the time she spends talking with friends via R2-D2's hologram, and making sure Leia doesn't leave the house wearing only the a skirted metal bikini, Vader's parenting skills are put hilariously to the test.